SLAMbassadors UK is a pioneering project, credited with bringing youth poetry slam to the country over 15 years ago, and with launching the careers of some of the UK’s best known spoken word artists – from Anthony Anaxagorou to Chris Preddie OBE, and on through Krept and Konan to Vanessa Kisuule. We are offering a FREE 2 day workshop to groups made up of young people who are aged 12-18 to a maximum of 15 participants. We are aiming the opportunity to groups who have less access to the arts for whatever reason. Bookings can be made for any days between May – and the first week of July. 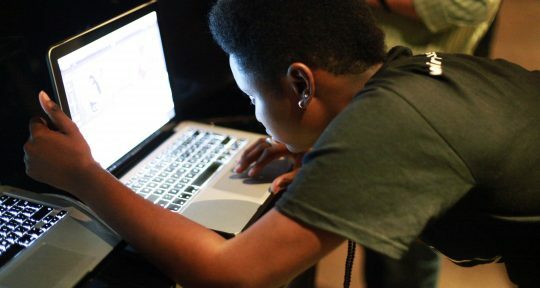 The sessions will explore Identity through a range of writing and performance exercises, including developing a stronger understanding of imagery, metaphor and symbolism, that will lead to the writing of original spoken word or poetry pieces about their lives and their understanding of the world around them. The second day will focus on editing and rehearsing before they perform their poems to camera. These will then (with parental and school consent) be uploaded to the Poetry Society’s You Tube channel, where they can be viewed across the globe. 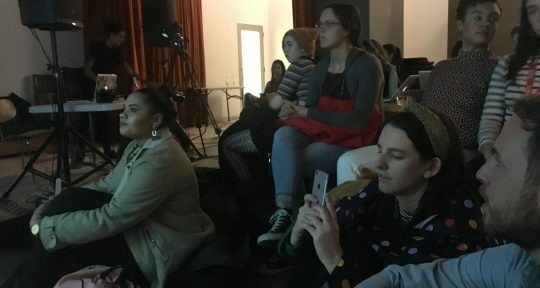 In October a panel of judges including the Poetry Society and the Southbank Centre will watch each of the films and select 6 from across the country to represent the UK as the youth slam team. 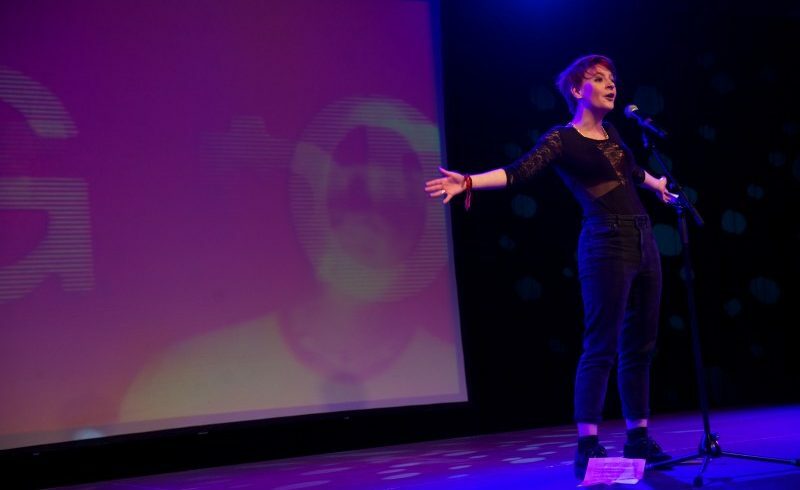 Previous judges have included Benjamin Zephaniah, Hollie McNish, Kate Tempest and Linton Kwesi Johnston – this year we are hoping that Maverick Sabre will take up the mantle. Following the workshops we will be celebrating with a showcase of students’ work at a West End venue. The date for this is usually in the second week of July, and both the date and venue will be confirmed nearer the time.